& in the CBRN Immersive Feature. ​In the CBRN Immersive Feature many people followed the evidence with JSaRC, the National CBRN Centre and the National Crime Agency as they responded to a suspected hazardous substance incident. 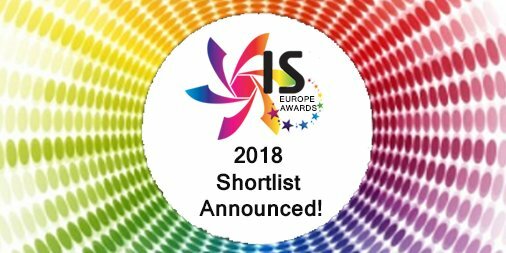 Observant Innovations came second in the "Biggest Innovator in the Image Sensor Industry" category, at the Image Sensors Awards 2018. ​Our technical Director, Gareth Edwards, will be giving a presentation on 360 Panoramic Imaging for Analytics and Robotics at 11:45pm on Thursday the 15th March at The Lighthouse, Mitchell Street, Glasgow, UK. "The 9th Intelligent Imaging event aims to bring imaging end-user communities, imaging technology providers, novel imaging technology researchers, innovation funders and other relevant stakeholders together to share their knowledge on market challenges, state of the art commercial technologies, emerging imaging technology research, and innovation funding opportunities, to stimulate new ideas, network and facilitate partnerships and collaboration development, and to promote and speed up business innovation development in the imaging technology sector in the UK." We exhibited from the 6th March to the 8th March 2018,at the Security & Policing Event in the New Farnborough International Exhibition and Conference Centre. The team presented the company's newest camera, the Sentry - a 360° mast mounted surveillance camera, both on its own stand, but also on the SecureCloud+ stand as an integrated feed into their Command Centre video wall. Also on show was the company's latest Patrol camera software updates, which included the latest panoramic automatic exposure support, GPS, H264 streaming, ONVIF virtual PTZ remote control and VR options. Morgan IAT wins manufacturing contract. "A HAMPSHIRE company is to manufacture a new 360-degree security camera. Morgan Innovation & Technology (Morgan IAT) has won a manufacturing contract to support Winchester based panoramic......"
Click on the press cutting below to view. 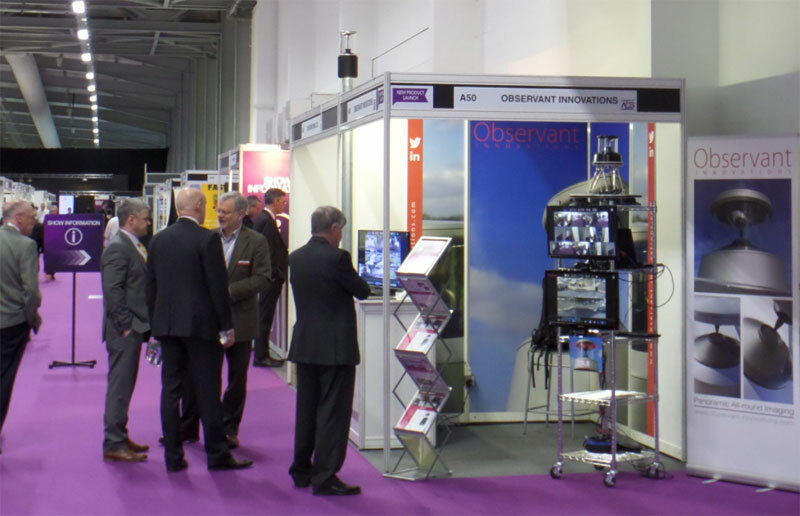 From the 7th to the 9th of March, the Observant Innovations team had an amazingly busy time on the company's stand at Security and Policing 2017 in the Farnborough International Exhibition and Conference Centre. The team presented the company's latest Patrol camera software updates, which included the latest panoramic automatic exposure support, GPS, H264 streaming, ONVIF virtual PTZ remote control and VR options. An Observant Innovations Sentry camera was also on the stand demonstrating static panoramic eye-in-the sky surveillance. 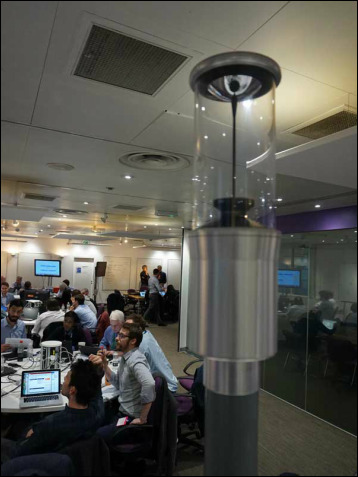 °From the 2nd to the 3rd November 2016, two of the Observant Innovations team took part in an intense two day VR Hothouse event at BT Adastral Park, . The objective of the event was for BT to explore with Samsung and 3rd Party Content Creators/Developers, how to create a compelling Virtual Reality proposition for their most relevant and suitable customer types. The Observant Innovations team were part of the "Live 360° VR Video" team, and demonstrated how a VR variant of the new Observant Innovations Sentry camera could be used to generate VR compatible imaging and VR format streaming video. 25th September 2016, and another great image from the V.I.S.TA (Vehicle Integrated Surveillance Tracking and Acquisition) project being developed in Italy by Eurodata. We exhibited our PATROL 360 and also previewed the new SENTRY 360 IP camera system. Wednesday 21st September saw Nucleus Expo, the first ever science and technology innovation themed event, return to Hampshire - and it attracted a record number of participants. Over 400 delegates attended the event, which was officially opened by the Rt. Hon Sir Vince Cable. 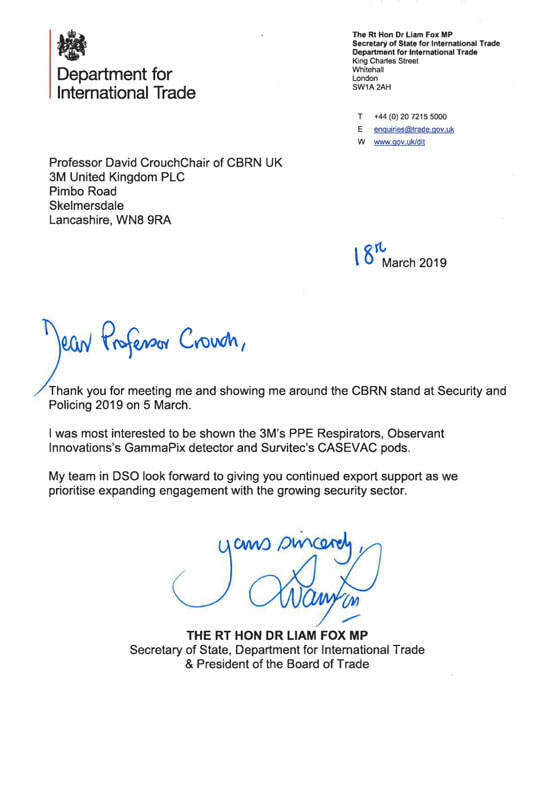 ​As Farnborough again played host to the World's Homeland security professionals Observant Innovations enjoyed a high profile exhibition with demonstrations to delegations from across the world. End user interest in the PATROL 360 vehicle mounted camera came from police forces, the military and from security experts shared with the protection of critical infrastructure. For more information on use cases please contact our team. Observant Innovations was delighted to be invited to exhibit the PATROL 360 vehicle mounted camera on the GET Group stand at INTERSEC 2016. The PATROL formed a key part of GET Group's integrated Vehicle and Road Monitoring solution. GET Group's modular and scalable solution design empowers law enforcement agencies by offering a portfolio of products that can be integrated to create a tailored capability. ​For more about GET Group, visit their website. Observant Innovations is delighted to announce that PATROL 360 vehicle mounted camera has been selected as a core component of Eurodata's V.I.S.T.A solution. The Vehicle Integrated Surveillance Tracking and Acquisition system is a fully integrated vehicle born surveillance, tracking and reporting solution. Developed in Italy by Eurodata, V.I.S.TA. is being sold worldwide and represents the future of vehicle law enforcement. Watch the V.I.S.T.A. promotional video.